VCS EARTH DAY BEACH CLEAN-UP! MVC offices, Old Stone Building, Oak Bluffs. Should very big houses be reviewed by the MVC? The Land Use Planning meets to continue their discussion. Census of Marine Life lecture, see Local News. Add shallots to the skillet, and cook for a few minutes, just until browned. Stir in vinegar, scraping any bits of lamb from the bottom of the skillet, then stir in the chicken broth. Continue to cook and stir over medium-high heat for about 5 minutes, until the sauce has reduced by half. If you don't, the sauce will be runny and not good. Remove from heat, and stir in the butter. Pour over the lamb chops, and serve. 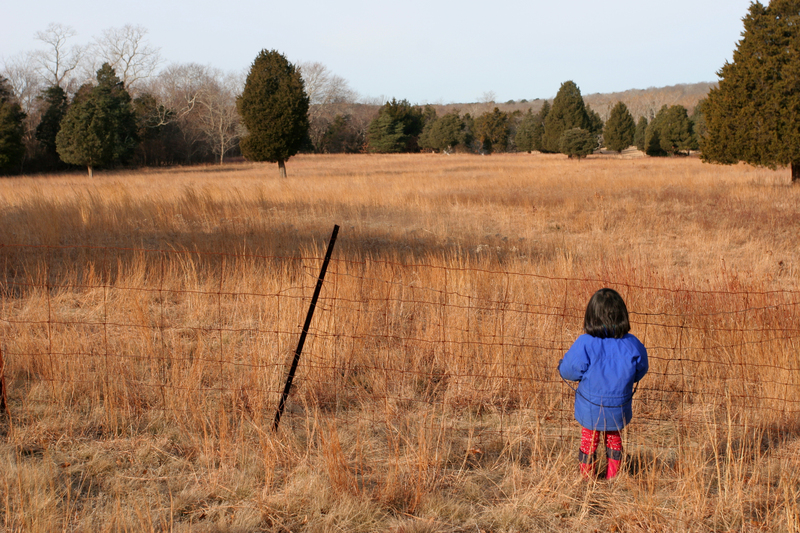 Each year, about 600 acres of land on Martha’s Vineyard are developed, and about 150 acres are conserved as open space. If this trend continues, the MV Commission projects that about 80% of the “available” land on the Island – 18,000 acres of woods and fields that we now take for granted as part of the Island’s open space – would end up being developed. 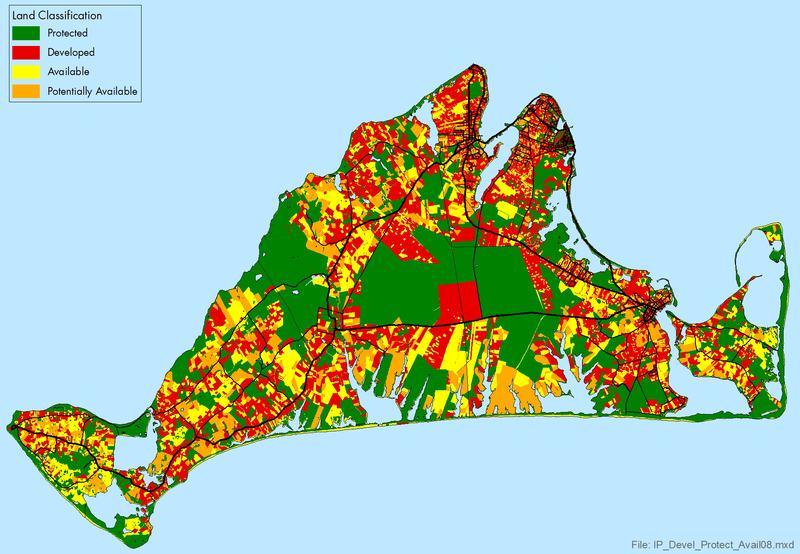 Martha’s Vineyard’s population has increased from 6,000 in 1970 to about 15,500 today. The Island has about 15,600 residential houses and 1,500 guest houses. Under current zoning rules, as many as 7,400 houses and more than 4,600 guest houses can be built, an increase of 70%. This translates into an increase in the year-round population to about 26,000 people, as detailed in the Island Plan HERE. We are all painfully aware of the cumulative impacts of all this change. The wastewater from houses polluting our ponds poses a multi-million-dollar challenge. Development and landscaping practices are fragmenting natural habitat with buildings and roads. Native vegetation is being displaced with “exotic” plantings and large mono-culture lawns of low ecological value. The Island Plan calls for the Island community to “conserve enough of the Vineyard’s distinct ecological regions to retain biodiversity, protect the Island’s scenic character, and support recreational uses”. But increasing the rate of open space preservation is no easy task, and public sources of funding alone will not “save” the Vineyard. Ultimately, it will require private landowners actually sitting down and deciding, as individuals and as families, to conserve their land for the future. Click HERE to learn how you can protect the land you love from future development. Click HERE to see a map (produced my the Martha's Vineyard Commission) highlighting land that is available for development. Accountants, attorneys, appraisers, assessors, abatements, surveyors, estate planners, taxes… Vineyard landowners thinking about conserving land are often overwhelmed with the complexity of the task. Click HERE for a handy road-map to begin to sort out the necessary steps! Click HERE for a more detailed publication: “Your Land, Your Legacy: Deciding the Future of Your Land”. A presentation given by the co-founder of the Census of Marine Life project, Jesse Ausubel, will be held at the Vineyard Haven Public Library on Monday April 11, 7:00 PM. This will be a great learning experience for older children! VCS is pleased to announce the award of $2,800 from the Permanent Endowment Fund to support our environmental public outreach radio ad campaign called “The Vineyard Way”. The campaign will address issues like water quality, invasive species, excessive development, and resource conservation. The goal is to use radio to reach Island residents and offer information on environmentally responsible behaviors. Subject matter will range from choice of building materials to energy conservation to lawn care. The idea is to flag bad behaviors and identify practical actions homeowners can take for more environmentally responsible living on Martha’s Vineyard. BioMap2 is a conservation plan to protect the state's biodiversity. Developed by the state and the Nature Conservancy, it is designed to focus land protection and stewardship on those areas that are most critical for ensuring the survival of intact natural systems: “biological diversity”.